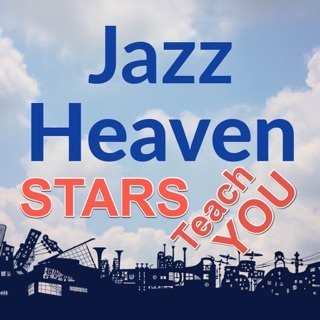 Jazz Theory Quiz is an app from the creators of the iImprov series which is designed to test your knowledge of music theory. Broken down into five categories, this theory quiz app can be of value to all musicians regardless of the type of music that they play, because musicians all speak the same language. Jazz, Pop, Rock, Classical, Country... it’s all them same stuff when you know how to break it down. 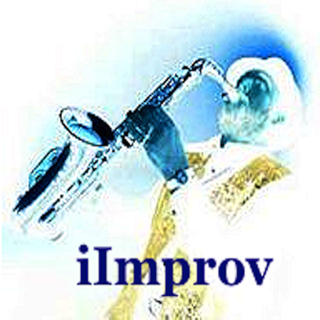 The iImprov series gives you the tools to understand the harmonic language of music. 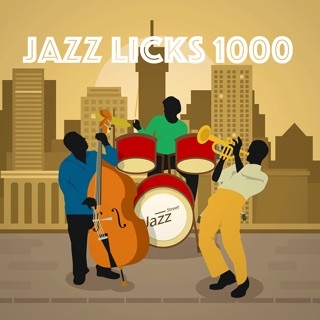 Jazz Theory Quiz helps to solidify your understanding of that language. Functions- In this section, you practice identifying notes by their relationship to the root of a chord. 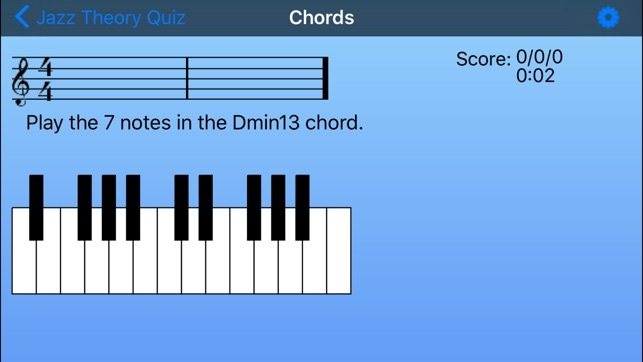 Chords- Here you will spell different chords in various keys. 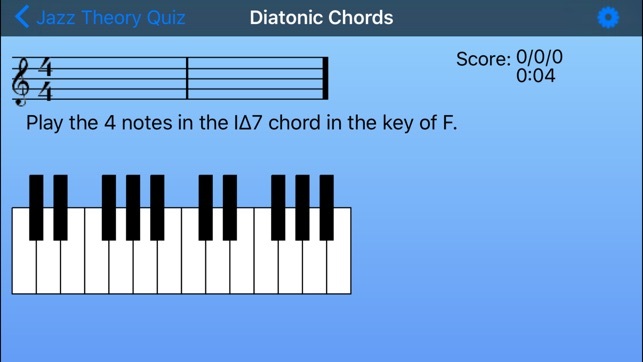 Diatonic Chords- This section covers spelling chords as they relate to the seven chord diatonic Major system. Scales- In the scale section you will be asked to enter the notes of specific scales. 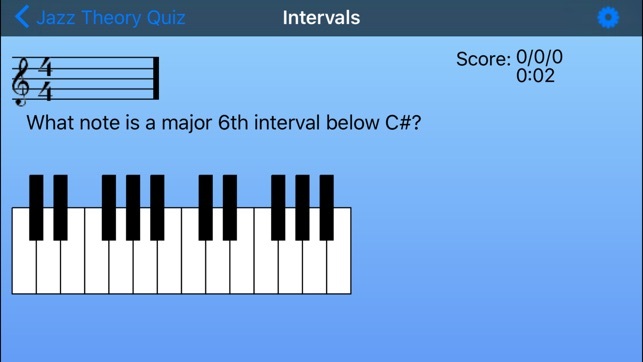 All of the scales that can be found in iImprov-Fundamentals or iImprov-Chord/Scale Compendium are included in these quizzes. 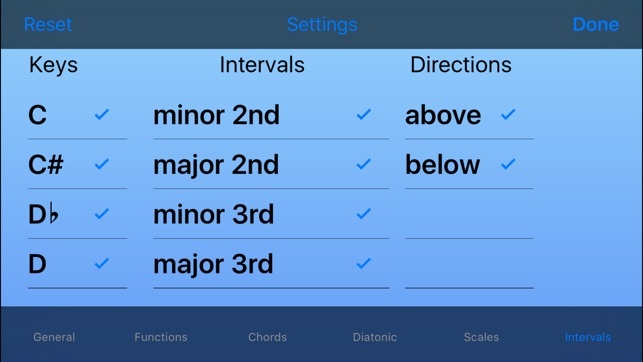 Intervals- The final section is about direct intervalic relationships, regardless of key. You will be tested on your knowledge of the relationship between any two notes within one octave. 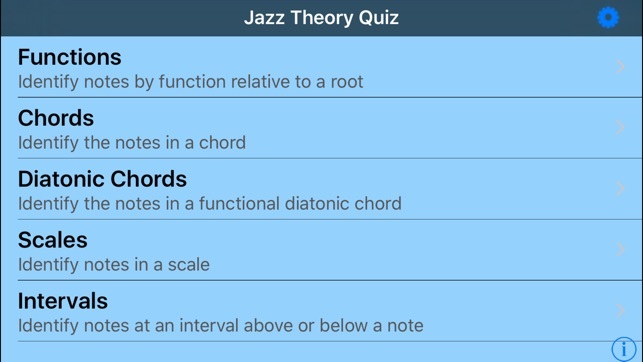 The Jazz Theory Quiz includes “Hints” that can be turned on or off. The length of the quizzes is selectable. 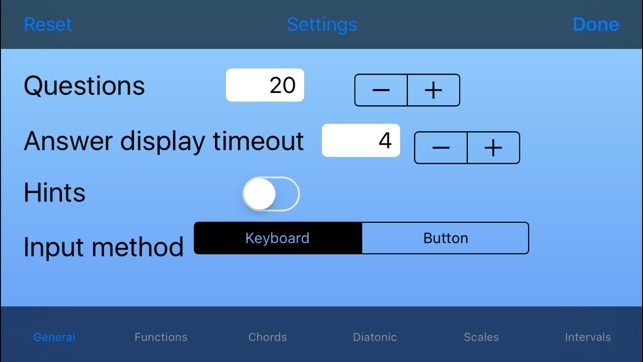 You also have the option to input your answers using a piano keyboard or from buttons that have the note names. As you input your notes, they are shown in a staff. You get two attempts at getting the right answer after which the correct answer is displayed. The length of time that the correct answer is displayed before moving on is configurable. Quizzes are totally customizable. 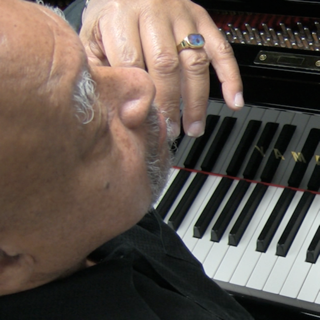 You can choose to focus on specific keys, chords, scales or intervals and any combination of those. By default, the settings cover all possibilities. Updated to work with the latest iOS. Nice app - would be great if it weren't for a couple of irritating flaws that could be easily fixed. As someone else mentioned, the enharmonic note names should really be listed. Also, it's easy on an iphone to accidentally hit the wrong little button when entering notes in a scale or chord - needs to be some way to backup and change the last note entered if you hit the wrong one. 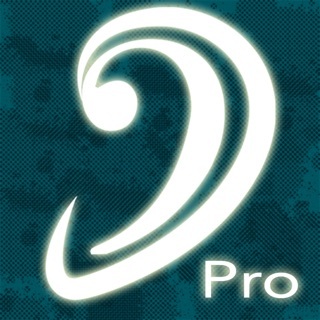 Otherwise great app! Great app with one really irritating bug. Even though I set the notes in the quiz settings (for example, if I turn off all accidentals) it won't remember them. I constantly have to go into the settings to turn off the notes or keys I don't want to quiz myself about. This really needs to get fixed and then I would switch my rating to 5 stars. When entering note names in button mode, all enharmonic names need to be available, please. For example, calling the 7th scale degree "Eb" in the key of E...Or calling the third scale degree "Eb" in the key of B.